25 Simple Perfume Recipes with Essential Oils is an incredible e-booklet that contains valuable information as well as some incredible easy-to-make recipes. 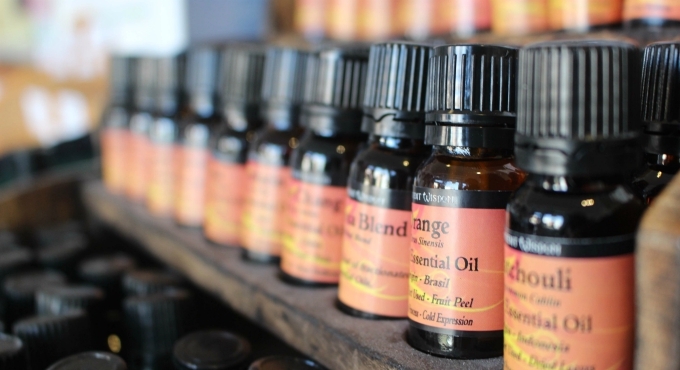 Sharon Falsetto, owner of Sedona Aromathapie is an authoritative figure when it comes to essential oils. 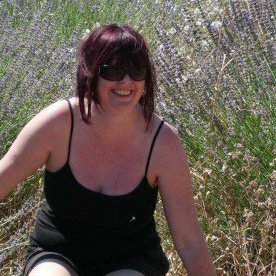 Sharon has extensively studied aromatherapy that has spanned over a decade ago starting in the UK and most recently in France. Currently, Sharon serves as the Arizona regional director for the National Association for Holistic Aromatherapy. Making gifts for Christmas or for any occasion is simple once you have a copy of 25 Simple Perfume Recipes with Essential Oils. Everyone in your family or your circle of friends will appreciate a gift when made by you. Making perfume from a natural source is not only is a healthy “scent” choice for the person who wears it, it does not cause harm to people around them (see addendum below). Plants contain complex and powerful substances known as essential oils. Although called oils, they are really aromatic liquids that are derived from flowers, trees, herbs, roots, bushes and seeds. These distinctive components defend a plant from disease, insects or harsh environmental conditions. They are also vital for a plant to thrive (and adapt) to its surroundings. Referred to as the essence of the plant, pure essential oils not only protect the plant, but also determine its aroma. These highly concentrated liquids take time to process into the product we know as essential oils. For example, it literally takes thousands of rose petals to create the drops (done via a distillation process) that are in a single bottle. If a peppermint essential oil is food grade then all it takes is one drop in a glass of water to provide the same effect as twenty bags of peppermint tea. In today’s health-conscious environment wearing a perfume or cologne that is non-toxic to the body is important; and actually essential oils when used correctly in making a perfume or cologne can help an individual manage stress. Homemade perfumes or colognes make incredible gifts that show that not only did you take the time to make a gift; you truly care about their health. 25 Simple Perfume Recipes with Essential Oils is written clearly and concisely so that everyone who reads this can easily make perfumes and colognes. In addition, they will learn some of the must-know basic information in easy-to-understand terms. For those who want to learn more you may be interested in the online and distance learning courses that Sharon has to offer. Since 2011, she has written, published and tutored five aromatherapy online/distance learning courses including the Sedona Aromatherapie Foundation Course in Aromatherapy, a nationally-accredited aromatherapy course. Give yourself the gift of 25 Simple Perfume Recipes with Essential Oils and before you realize it you’ll be making exquisite perfume and cologne for all your family and friends! Purchase your essential oils here!